Creag Bheag to the north of Kingussie, on the edge of the Cairngorms, is a sort of spiritual home for CWC. It was here on our training course that we first learnt to construct upland footpaths and it was here that we first started to discuss the possibilities of setting up our own company. 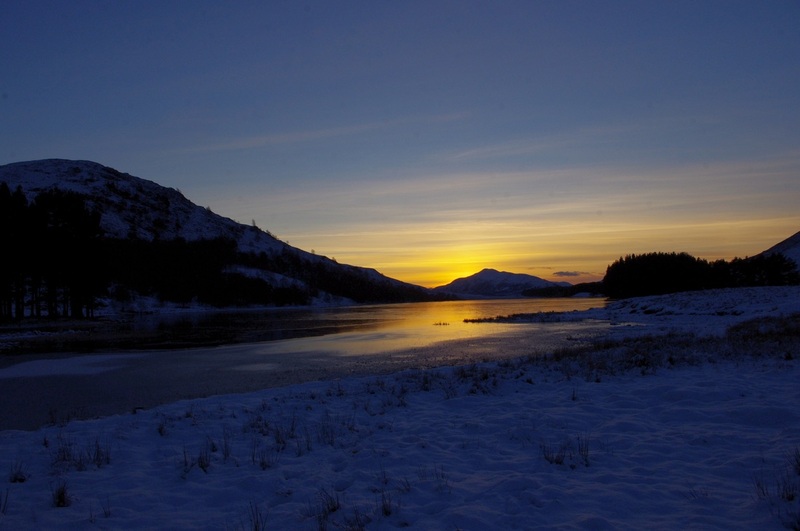 A frozen Loch Gynack with Creag Bheag on the left.